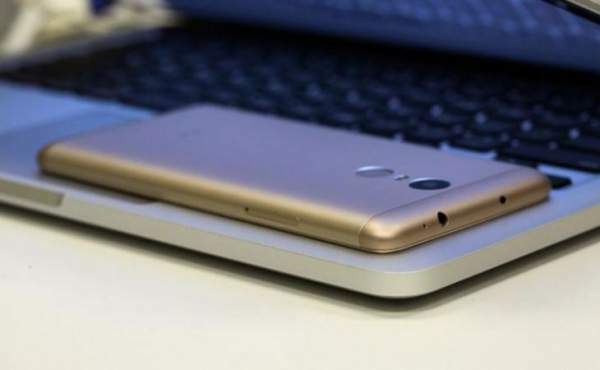 Xiaomi Redmi Note 3 Sale Amazon Speficications Price: It’s very easy to book Xiaomi Note 3 in the today’s sale in comparison to the sales conducted earlier. According to our sources, the availability of stock in the special sale today is much higher than of the previous ones resulting a possible high probability of getting the mobile booked. Although the device faces some heating issues, but overall a worth for money which had created a real buzz around social media. The mobile is almost offering double the specifications of many other companies at an affordable price. The sale of Mi Note 3 would be available for three times in the day, 11 am, 2 pm and, 5 pm. All the previously registered members could book their smartphones during the sale although there is no clarification whether the other people could be able to book the phone or not. According to the banner on Amazon.in it could be anticipated that the handset of 32GB variant is definitely going to arrive during the next sale on 13th of April. Although both options deliver almost same performance, 3 GB variant can play games with no lag as compared to the 2GB one. The other major factor which is attracting people to buy 32 GB model is, you can only insert second sim or a memory card. It’s recommended to buy both accessories as none was included in the box. Stay tuned for the latest smartphone’s news and updates. Don’t forget to share it with your friends on social networking sites. Previous articleTashan-e-Ishq 5th April 2016 Tuesday Episode: Anita falls in her own trap ! Once of the best Xioami mobile i love this.